Welcome to Crash McClain’s. 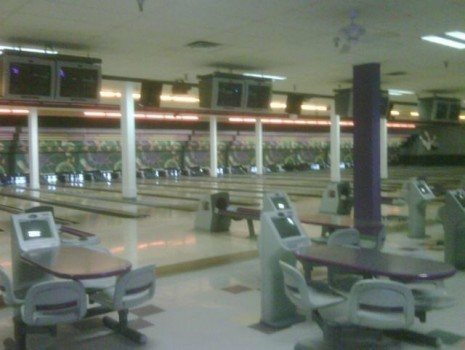 Located in Plaza Lanes Family Entertainment Center. Menu includes items such as pizza, soda, and bread sticks. Perfect for corporate events and kids bowling birthday parties, Plaza Lanes staff is here to make it all happen. 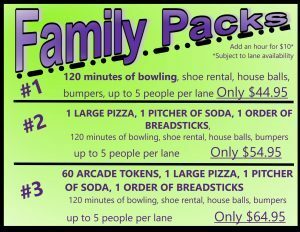 Groups of all sizes and ages will enjoy the clean, safe, smoke free environment of our facility.